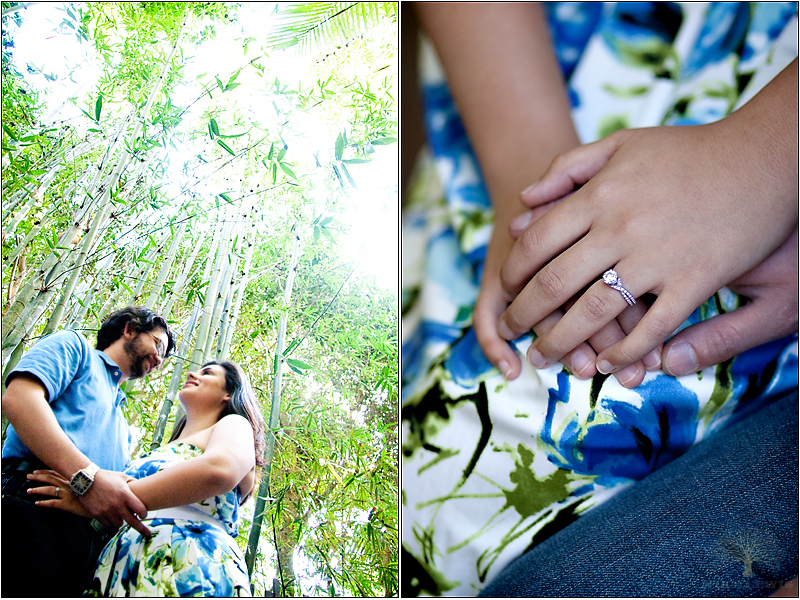 For Colleen and Peter, I was luck enough to shoot their engagement session in San Diego! We started off at the San Diego Zoo, and then wandered around Balboa Park a bit. 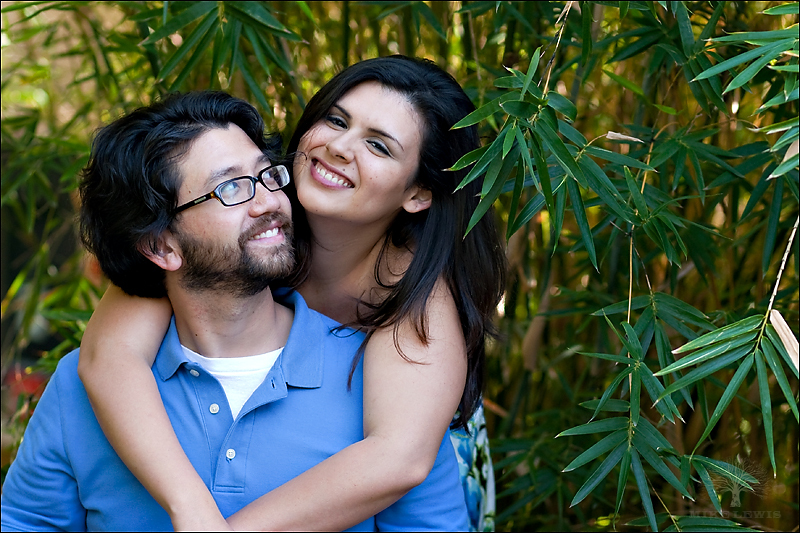 As it turns out, Colleen and Peter had a history of going on dates at the zoo and now their back for engagement photos. Funny how things work out huh? Thanks guys, and hope you like them! Can’t wait for your wedding! Kristen Wild - WOW!!! Not sure how I have gone this long without seeing your work but I need to let you know, YOU ROCK!!! 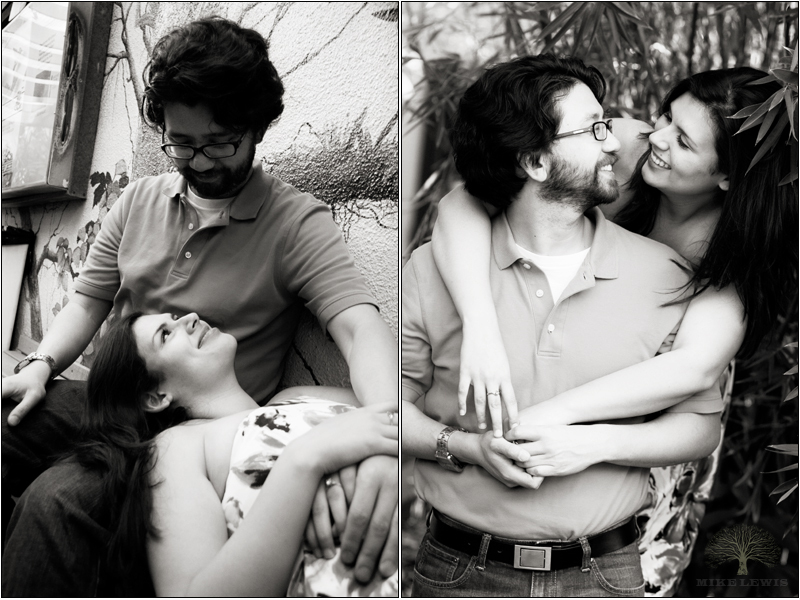 Love your images!